Take control of your mind and you’re unstoppable. 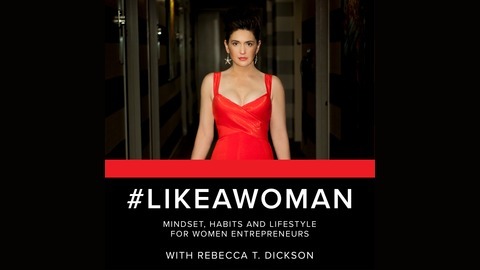 The #LikeAWoman podcast is hosted by Rebecca T. Dickson, a mindset and online business expert for women entrepreneurs, influencers and leaders who want to level up. Here, we talk BS-free. No holds barred. No filters. 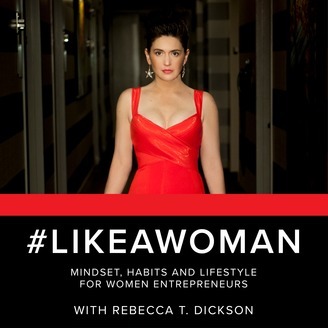 What it takes to crush goals and own your life.